Our on-staff Radiologic Technologists are available full-time Monday through Friday. All of our Radiologic Technologists are Board Certified by the American Registry of Radiologic Technologists and have over 20 years combined experience in the field. 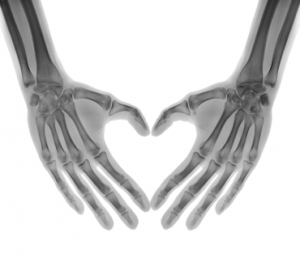 There are not many clinics who offer this service, but we feel that having x-ray services on-site allows us to make a quick and accurate diagnosis while you wait. 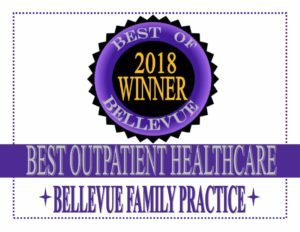 It also gives our patients the very best in service by avoiding the need to go to a hospital or imaging center and then waiting on our office to call you back with your results.